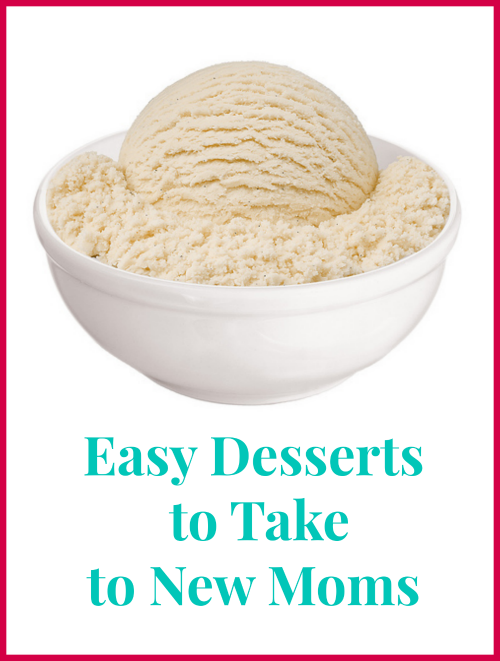 Easy Desserts to Take to a New Mom - The Kennedy Adventures! Want to bless a family that just welcomed home a new baby? Bringing meals to a new mom is an amazing way to help out, no matter if she’s a first timer or a veteran. I’ve collected some of my favorite dessert recipes that are perfect for taking to a new mother, a friend recovering from surgery or a pick me up for someone you love. Put on some comfortable pants and step away from the scale! It’s time to indulge! So simple, even the kids can pitch in to help. 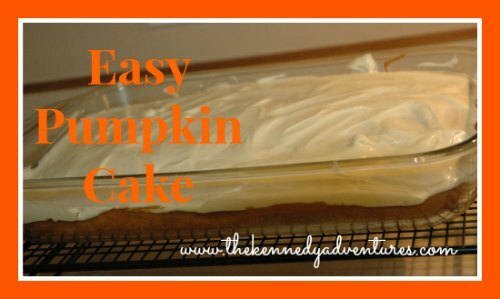 This Easy Pumpkin Cake with Cream Cheese Icing is delicious all year round! If you’d like, you can modify this and create muffins or put in a loaf pan. One Christmas, I received a box of these from a friend, and a box of Godiva truffles from my boss. Don’t tell him, but the Easy Peasy Truffles were my favorite! They’re so simple to make, it’s unbelievable – only three ingredients! 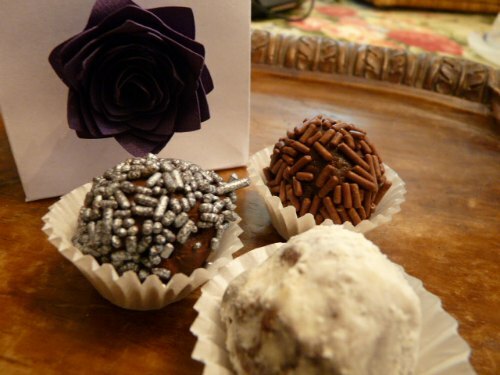 These Easy Peasy Truffles are sure to impress. 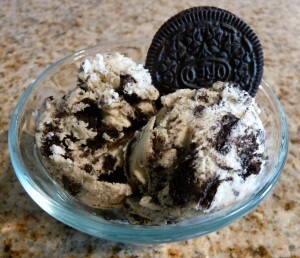 This Party Ice Cream is a great choice for a friend or family member who doesn’t live hours away! Tip: Freeze the ice cream completely at your house, then transfer it into a cooler for transport. This is SO much better than store-bought! 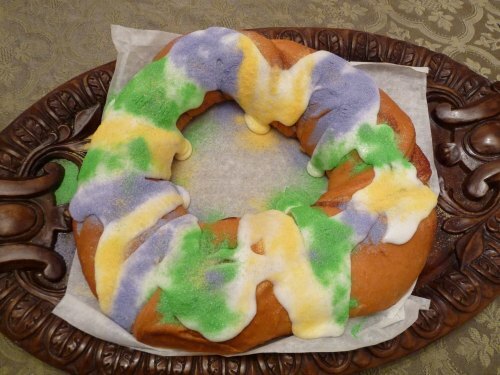 King Cake – Not Just for Mardi Gras! I know King Cake is traditionally a Mardi Gras treat, but you can enjoy this dessert with coffee year round. Simply switch out the green, gold and purple colored sugar for pink or blue decor. The best part? This recipe makes TWO cakes – make one to take to your friend and enjoy the other at home. This treat freezes well, if you have enough willpower not to eat it immediately! 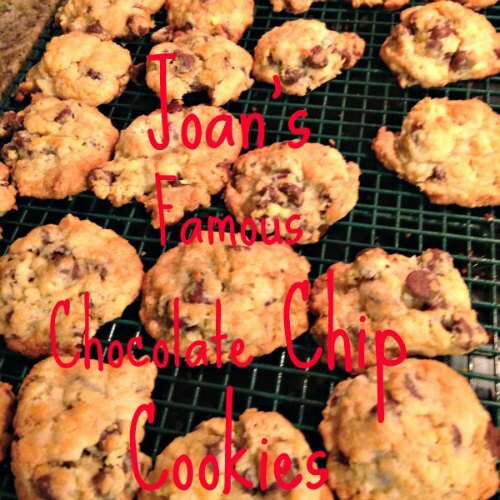 Need a chocolate fix? 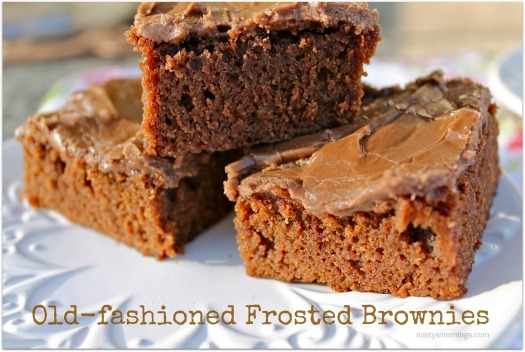 My friend Misty shared her Old Fashioned Frosted Brownies here – they’re a family favorite! 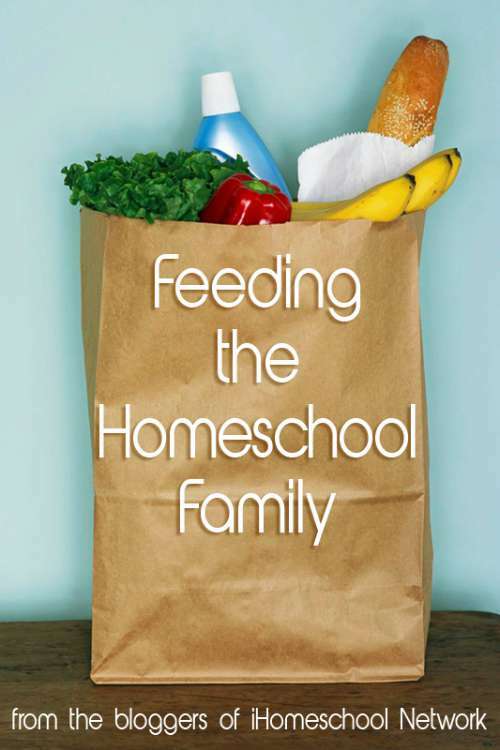 Be sure and stock up on the things you’ll need for meal preparation. Stay tuned for more in the series Meals for New Moms – you’ll find breakfast ideas, desserts, chicken dishes, meat dishes and more! Angie Ballard heads up The Jammie Girl, where you’ll find her sharing her best recipes, thoughts on raising boys, and her foray into writing contemporary fiction. Don’t miss her ebook Tight Budget, Tiny Kitchen and No Time on Amazon! 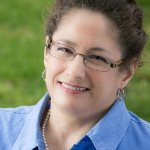 You can connect with her on Twitter, Pinterest, Google Plus and Facebook.